Melody – This new Weenote has a beautiful twinkly sound, with 9 notes in a small but spicy design. 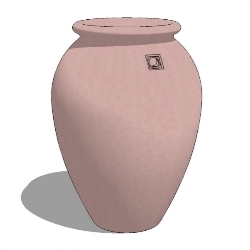 The Small Ebro urn is the first in a series of four Ebro urn sizes - small, medium, large, and extra large. The one shown here has a liquid metal finish.